2018 was on the side of younger shooters , Saurabh Chaudhary, Manu bhaker, mehuli Ghosh , Anish bhanwala , Lakshya Soren , Shardul Vihaan. 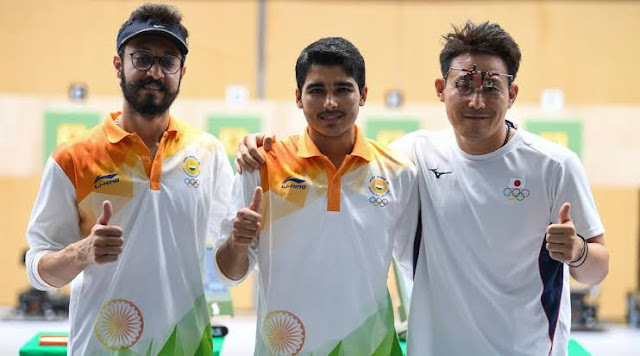 In 2018, The Shooters breaked the empire of senior Shooter and made new records but the real challenge is 2019 ( World Cup 2019 and Olympic 2020). This year the all qualifiers will be select for the Tokiyo Olympic 2020 . Beginning of this is occurring from Delhi. 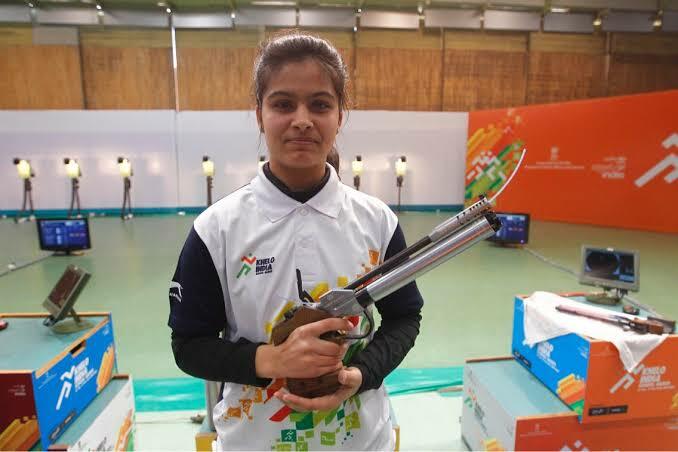 In 20 February Olympic qualifier combined World Cup is going to organise on the Karni Singh shooting range. Here, 16 Olympic coats will be on the shot. In Rio Olympic , The 12 shooters was qualified. This time, the count of shooters is in the hope of increase as compared to the last olympic.